A. Postumius Albinus was one of the moneyers for the year 96 BC. He was probably the son of Sp. Postumius Albinus, Consul in 110 BC, and was possibly killed in the Battle of the Colline Gate in 82 BC. 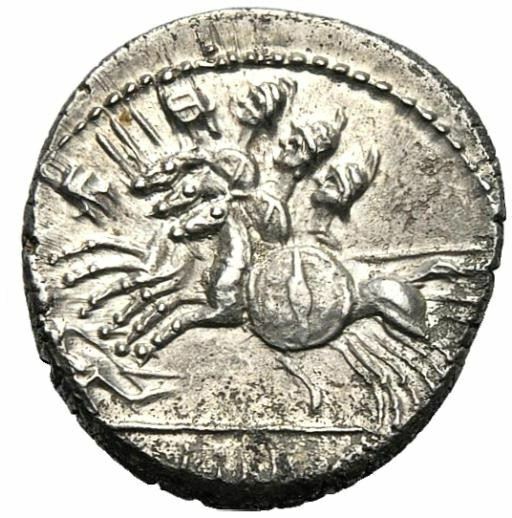 His coins are marked A·ALBINVS·S·F and he issued coins jointly with L. Caecilius Metellus and C. Publicius Malleolus.